Beckwith JP, the London-based singer-songwriter this week excitedly announced his latest musical project, titled II. It will be officially released for listening, streaming and download from November 10th. It is the eagerly anticipated follow up to his 2016 self-titled EP which achieved the #13 position in the UK iTunes Singer/ Songwriter Chart back in 2016. “Following the success of my first EP, I am incredibly excited to be sharing the next installment in this musical journey,” said Beckwith JP. Born in Aberdeen and raised in Yarm, Beckwith JP’s musical career has experienced a few stylist changes along the way. During the late 90s, he performed under the name Beckwith, and rose to prominence as a teen sensation, opening for U.S. boybands like N’Sync, LFO, O-Town, and more. Following the boyband momentum, he found success in the R&B market. 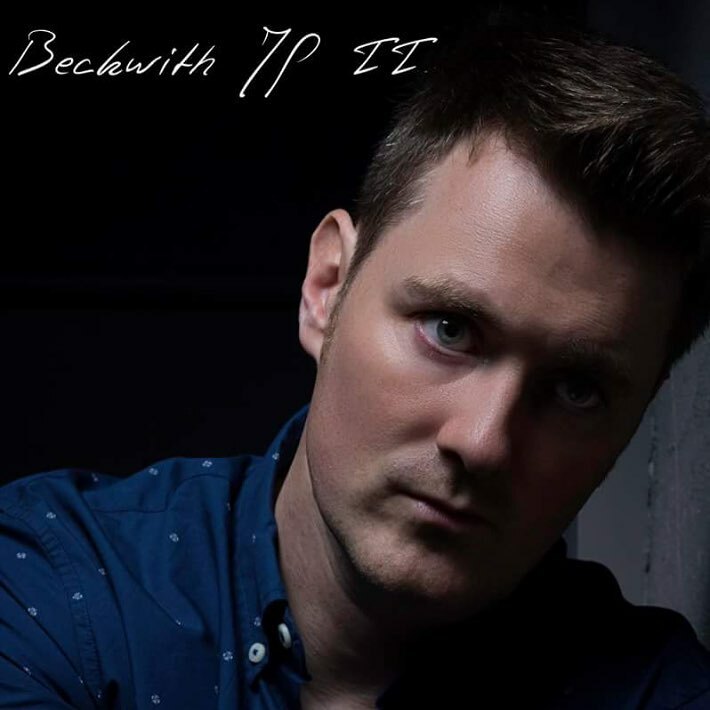 Most recently having found success in the singer-songwriter genre, with a stripped down acoustic sound, Beckwith JP is exploring his mature musical side, this is evident in his three-part EP series. II will be available on all major digital music platforms, including iTunes, Amazon Music, Spotify, Tidal, and Google Music. Fans can pre-order the EP today. Previous What Is Next For Chri$.E?